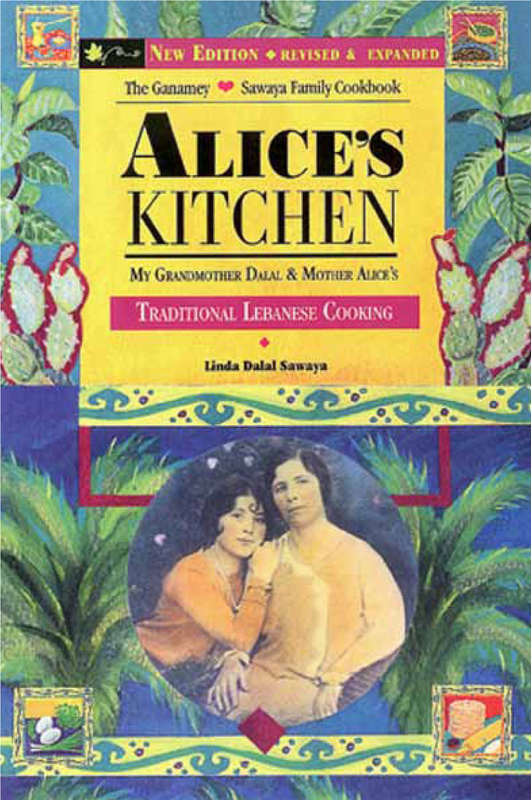 On March 11, 2018, Linda will be at Food Front Coop Grocery in Hillsdale signing cookbooks and sampling Lebanese Beet Salad from 11 a.m. to 2 p.m. 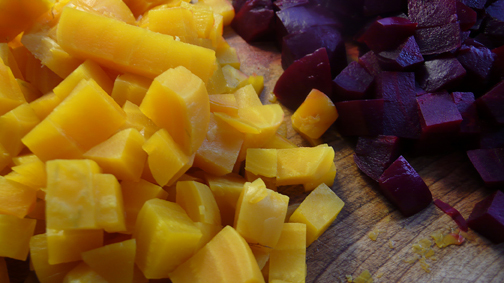 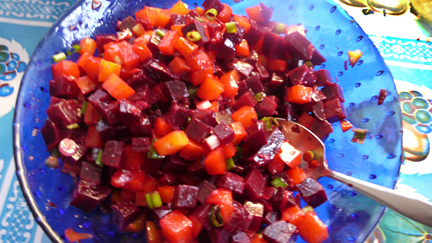 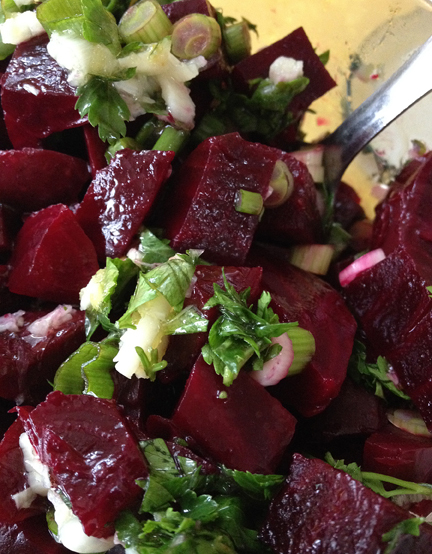 Please stop by and taste this delicious, seasonal, and healthy spring salad! 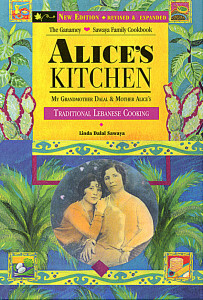 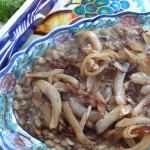 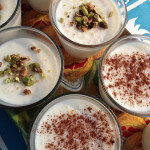 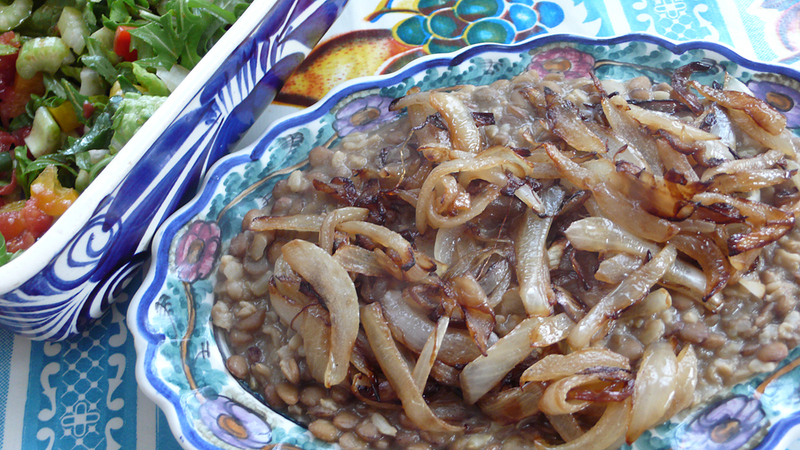 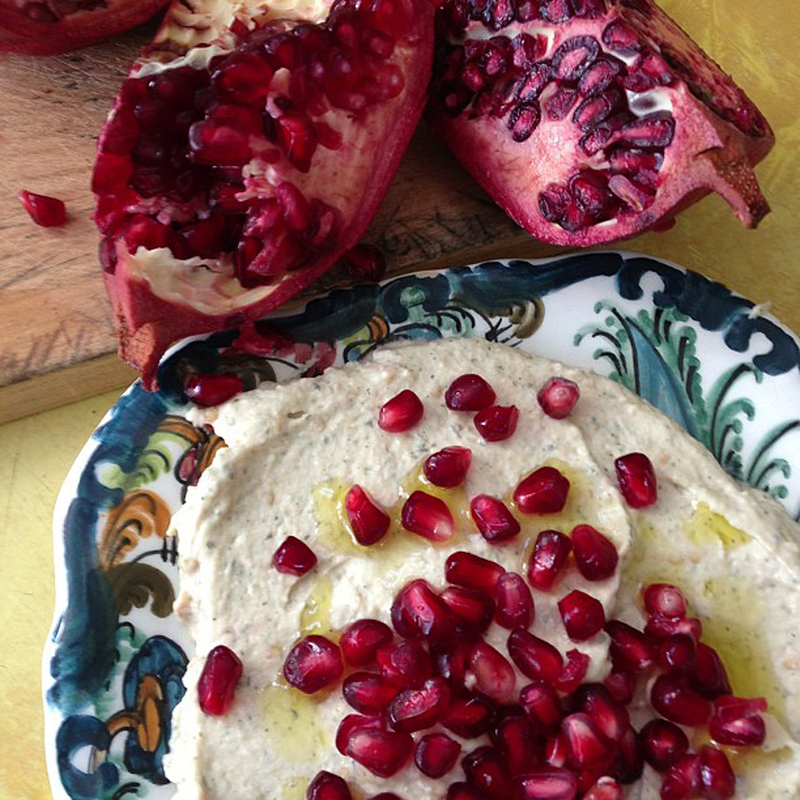 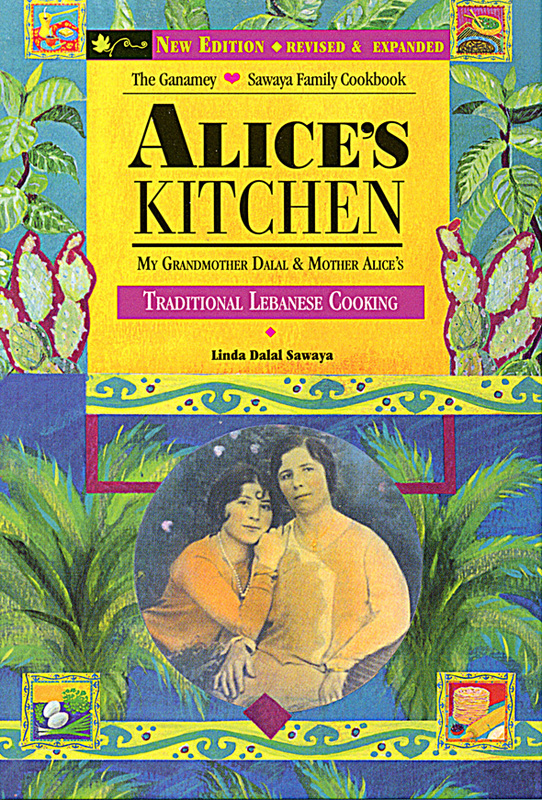 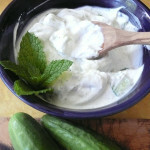 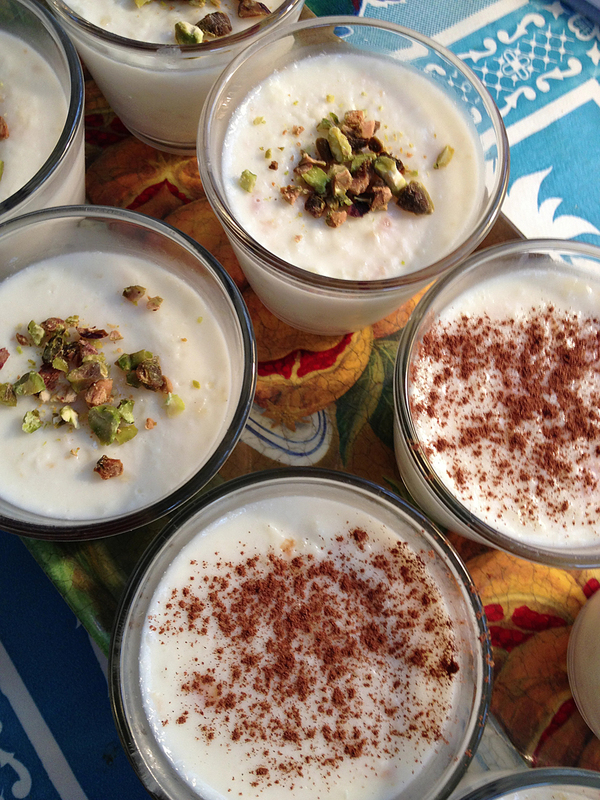 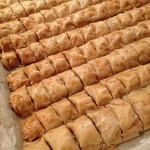 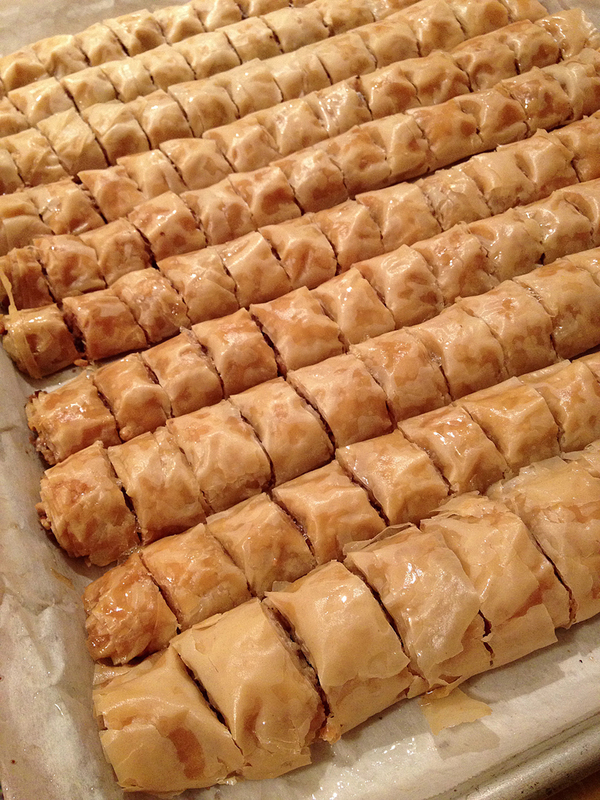 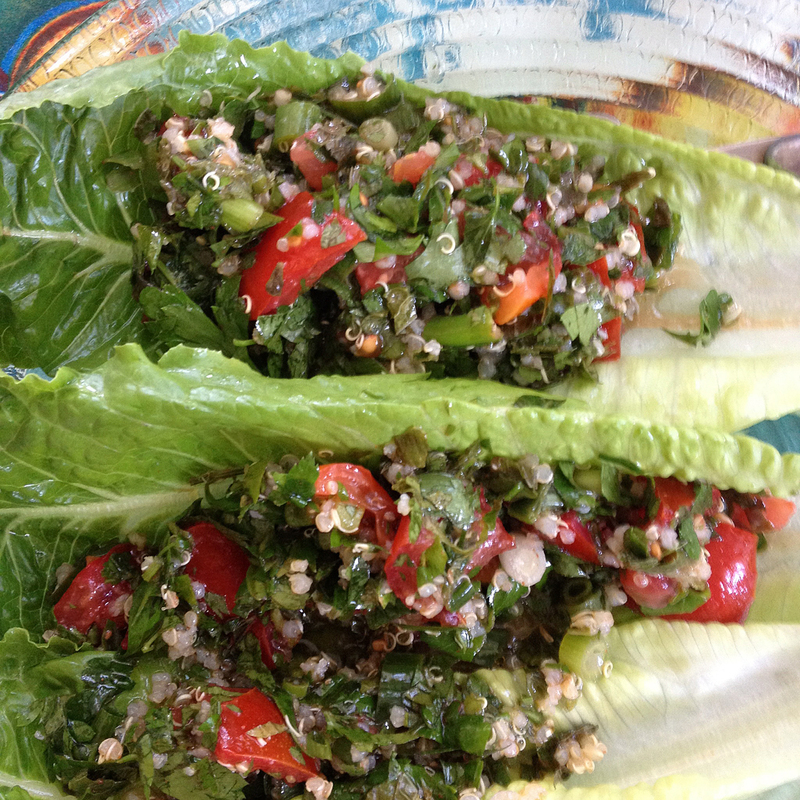 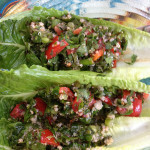 Easy to make recipe is in Alice’s Kitchen: Traditional Lebanese Cooking.